4k00:12Votive Offering Inside A Church, Prayer candles. A prayer candle is a small candle intended to be burnt as a votive offering in an act of Christian prayer. 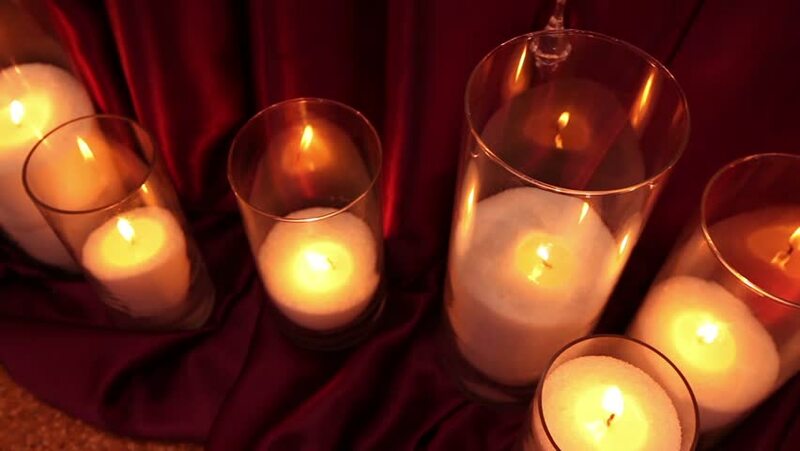 hd00:26Lots of candles with shallow depth.